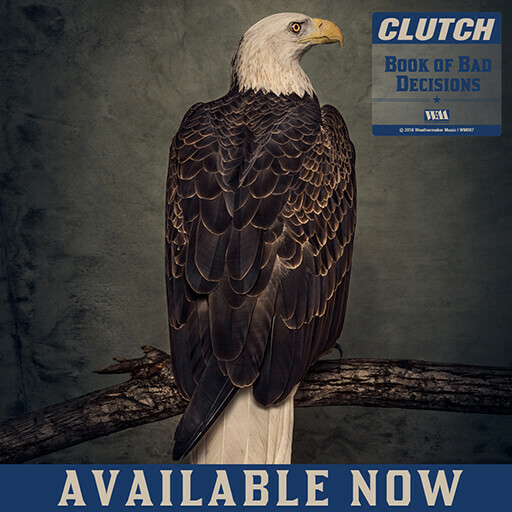 November 24th, 2017 - Clutch and Weathermaker Music have prepared three very special Clutch limited edition vinyl collector picture discs. The third in the series “Pitchfork & Lost Needles” is available today. The first in the series, “Live At The Googolplex” was released October 6th followed by “Jam Room” on October 27th.